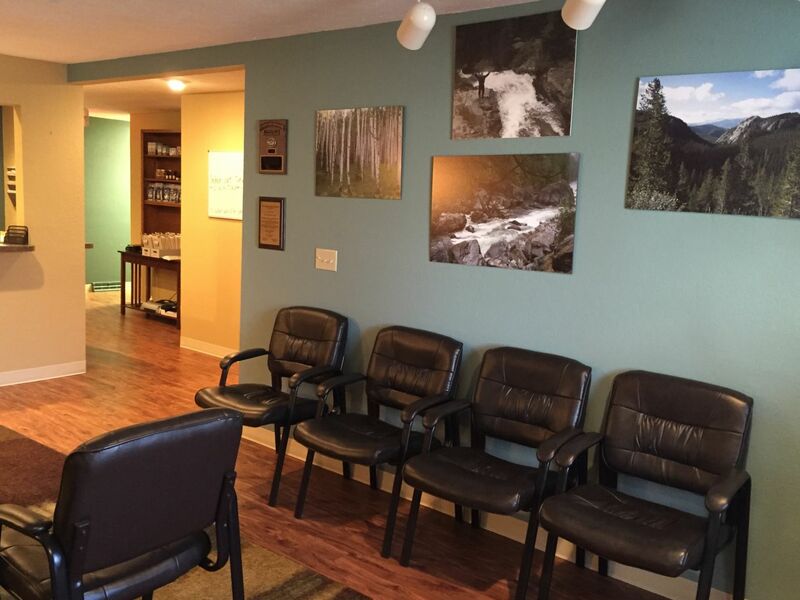 Ozark Wellness Practice is conveniently located at 1201 Forum Drive, Suite C, in Rolla Missouri 65401. 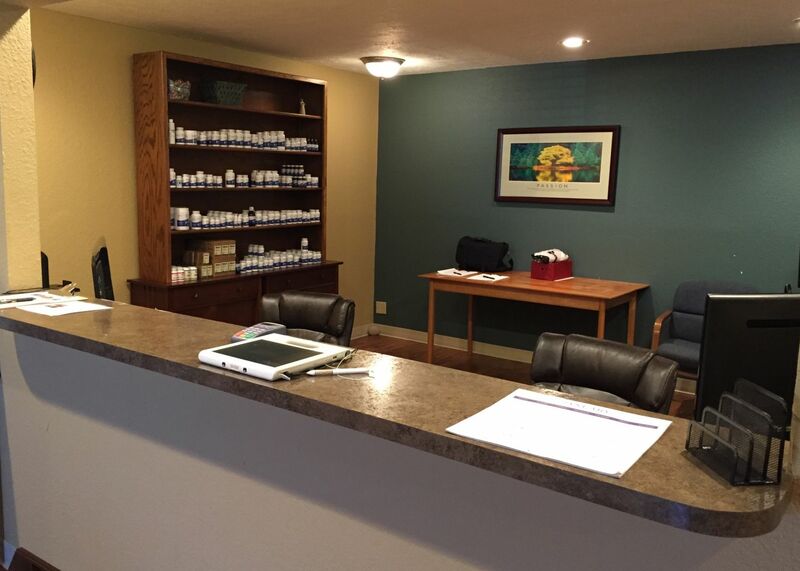 Our office phone number is 573-364-4647. Click here for map and directions. We gladly accept most health insurance. Individuals in need of our services who lack insurance or are concerned about the cost of care need not worry. We offer affordable rates and flexible payment plans, so that you and your family can access high-quality care. In addition to cash and personal check, we gladly accept the following payment forms: Visa, MasterCard, Discover, and CareCredit. We are open Monday - Thursday from 9:00 am until 5:30 pm. The office is closed Friday - Sunday.